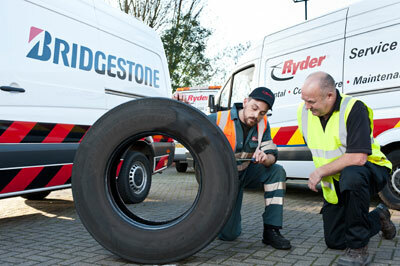 At the CV Show 2014, contract hire and rental giant Ryder announced it was renewing a five year tyre supply contract with Bridgestone, covering most of its fleet of 25,000 vans, trucks and trailers. 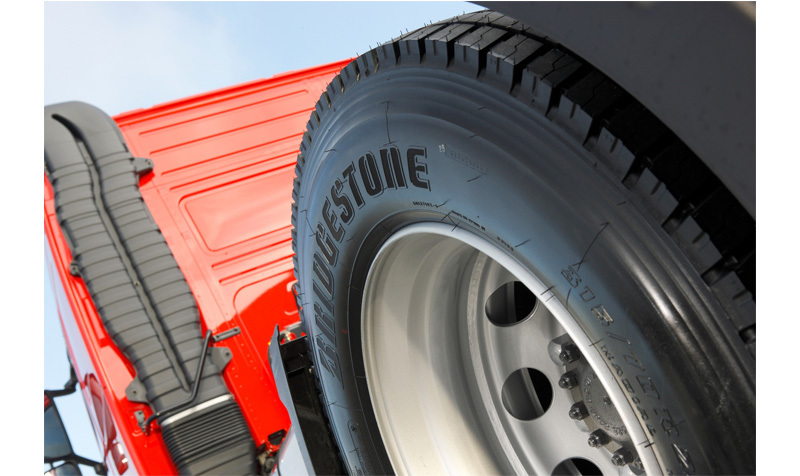 Ryder has exclusively used Bridgestone rubber for over 20 years, but 2014 was a watershed in the two companies’ relationship, which became a true partnership rather than just a long term supply agreement. Bridgestone has extended its tyre supply and maintenance deal with dairy farmer co-operative Arla Foods until 2020. 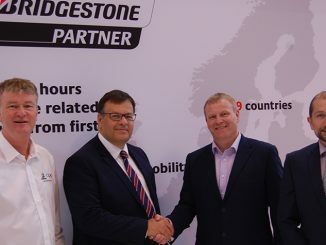 Continental Tyres has renewed and extended its warehousing and distribution contract with Norbert Dentressangle for another five years.